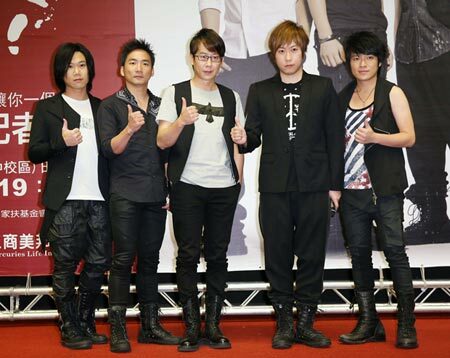 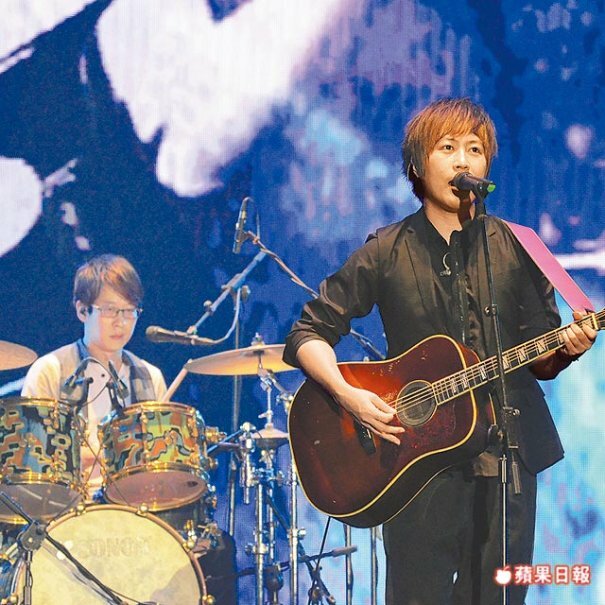 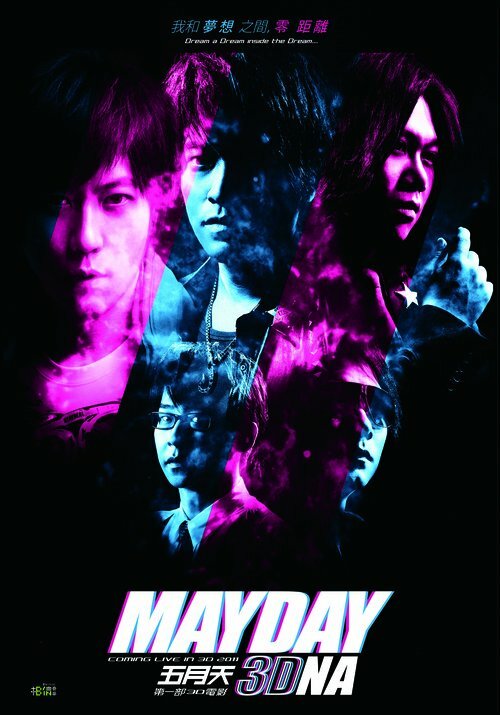 Mayday (Chinese: 五月天; pinyin: Wǔ Yuè Tiān), is a Taiwanese rock band that was formed in the late 1990s with five members, namely Ashin (vocalist), Monster and Stone (guitars), Masa (bass) and Guan You (drums). 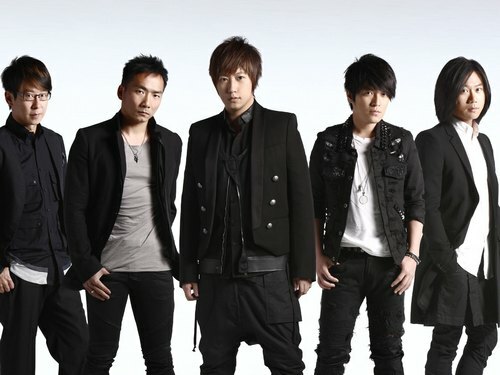 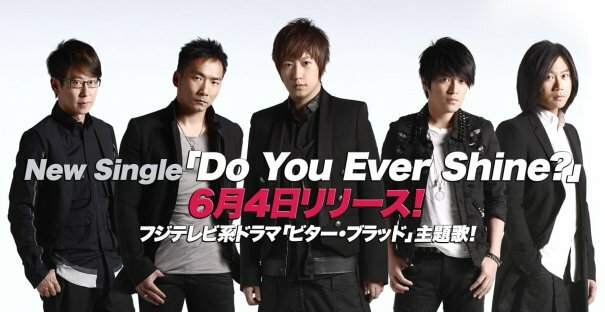 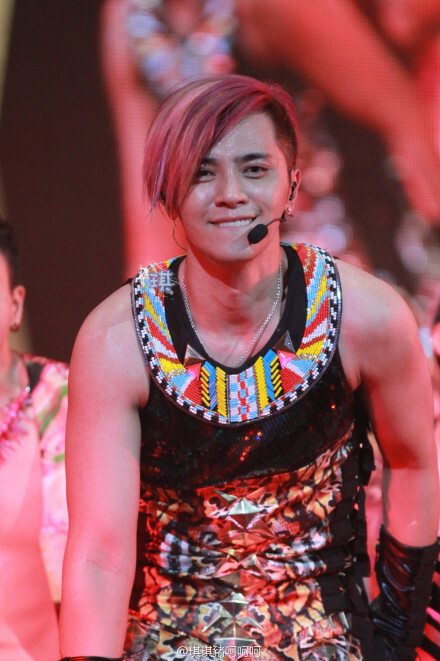 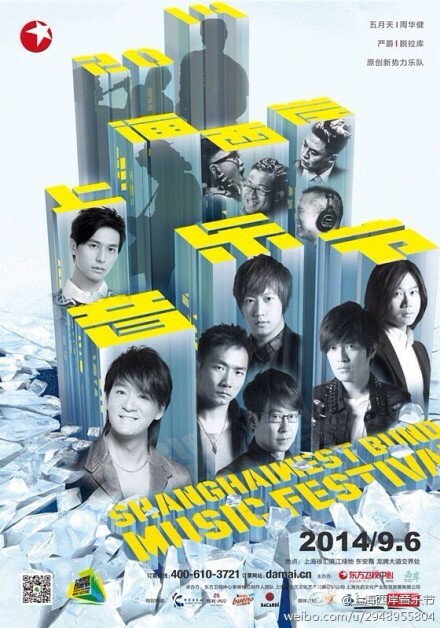 Formerly making music under the name of So Band, they officially came to be known as Mayday in 1997, with the name originating from Masa's online nickname. 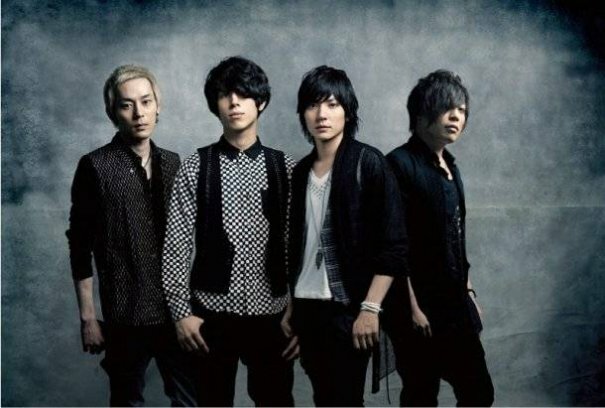 [Jpop] flumpool To Celebrate 5th Anniversary With New Single "Tsuyoku Hakanaku/Belief~Haru wo Matsu Kimi e"